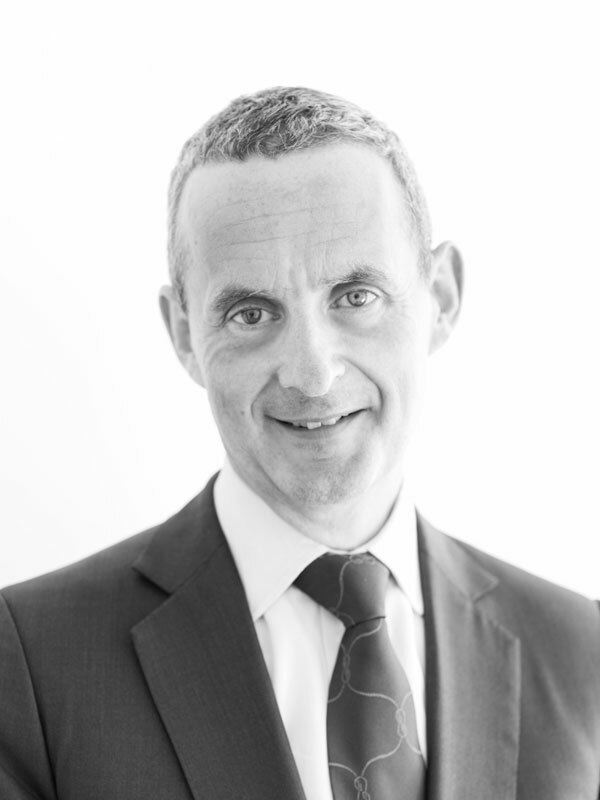 John Fingleton is the founder and CEO of Fingleton Associates, which provides strategic advice to clients on competition, regulation, and public policy. John was Chief Executive of the Office of Fair Trading from 2005 to 2012, having previously run the Irish Competition Authority. In government, he oversaw merger regulation, enforcement of competition rules, consumer protection, and credit regulation, and was Chair of the International Competition Network from 2009 to 2012. John is a trustee of the Kaleidoscope Trust, StepChange, and the Centre for Economic Policy Research. He chairs the Executive Risk Committee at Coles, an Australian Supermarket, and is on the Council of Innovate UK.